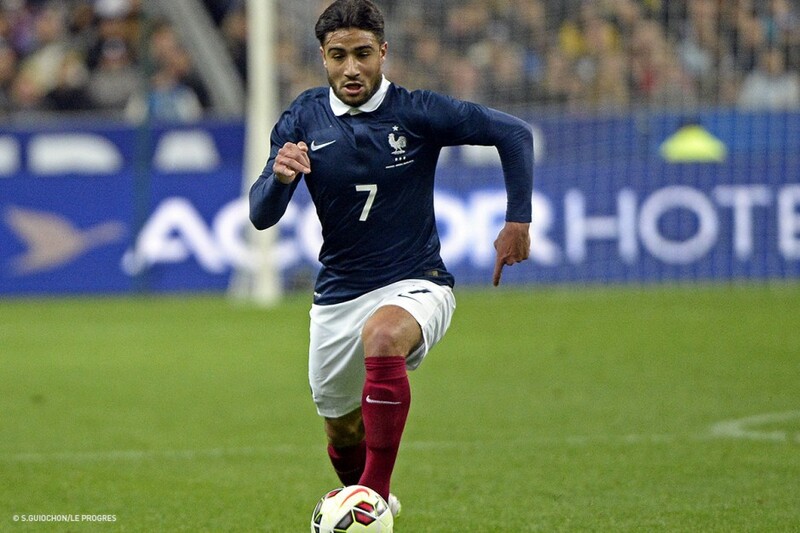 Les débuts de Fekir en Bleu. 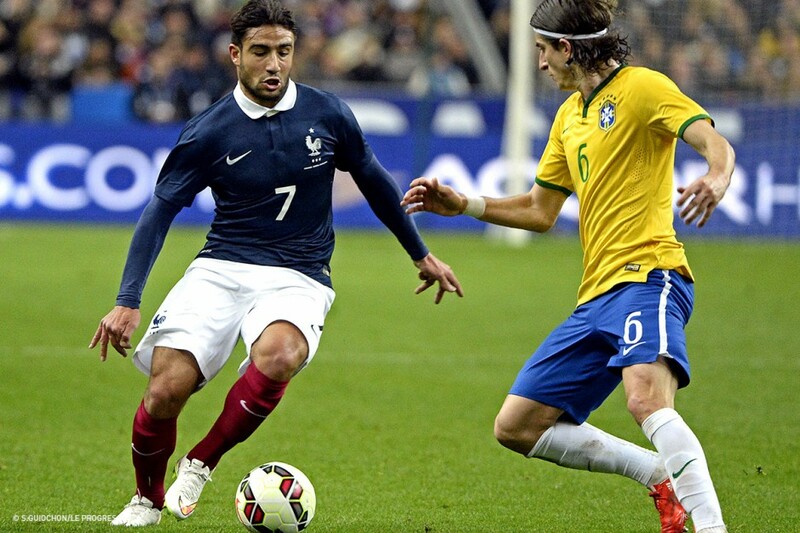 France went down 3-1 to Brazil at the Stade de France. Oscar (40') , Neymar (57') and Luis Gustavo (69') got the goals for the visitors after Raphaël Varane had headed France in front from a corner (21'). 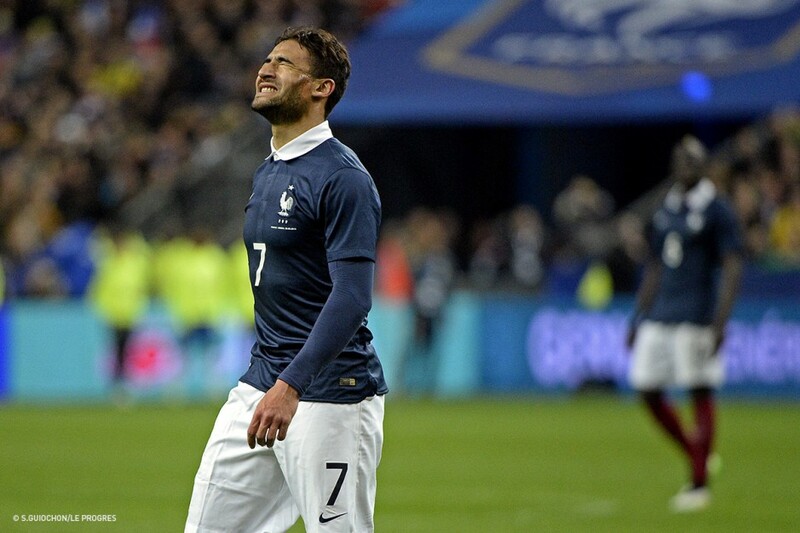 While there were no Lyon players in Didier Deschamps' starting XI. 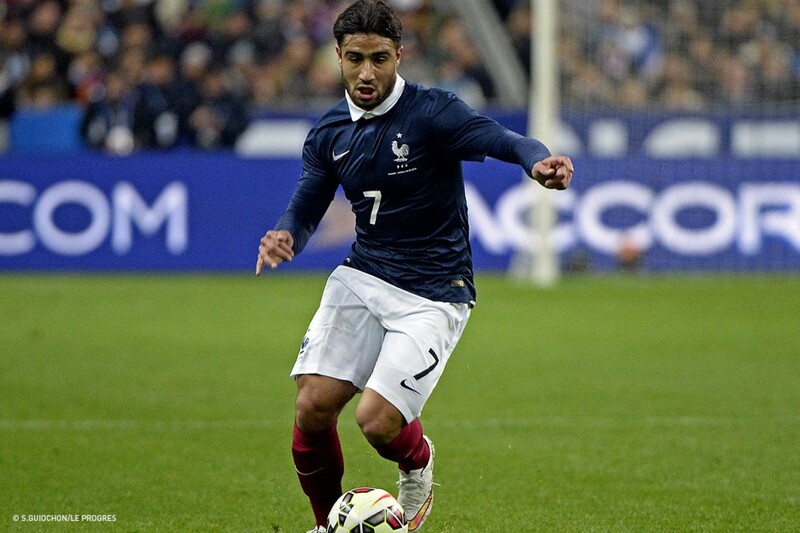 Nabil Fekir earned his first international cap in the final minutes and almost scored with a low curling shot with the left foot. 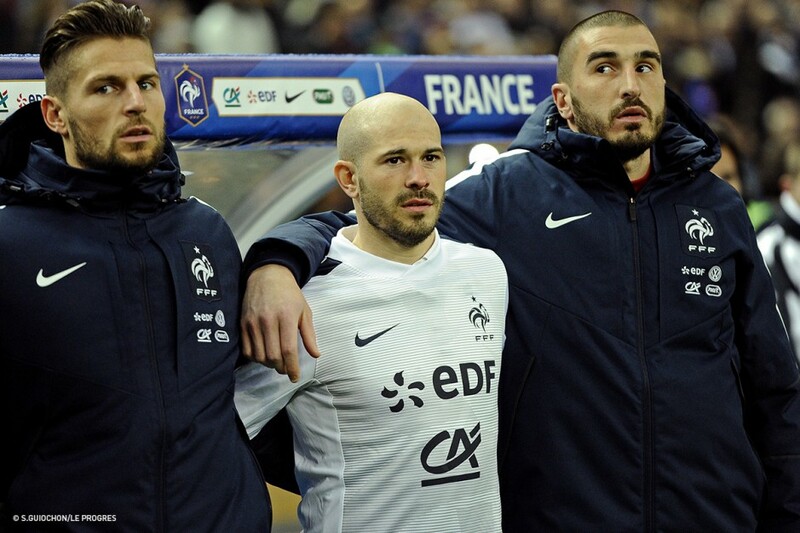 Les Bleus are in action again in Saint Etienne on Sunday against Denmark. Pierre Mankowski side defeated Estonia 6-0 in a friendly. Tolisso, named in the starting XI, had an excellent first half and opened the scoring from the edge of the penalty box. Benzia came on a half-time and scored his country's third goal in the 55'. The U21s now take on the Netherlands in Sedan on Monday. The France U20 played Uruguay at Clairfontaine on Thursday. Francis Smerecki's young side drew 1-1. Olympique Lyonnais defender Louis Nguanioni started the match for France. 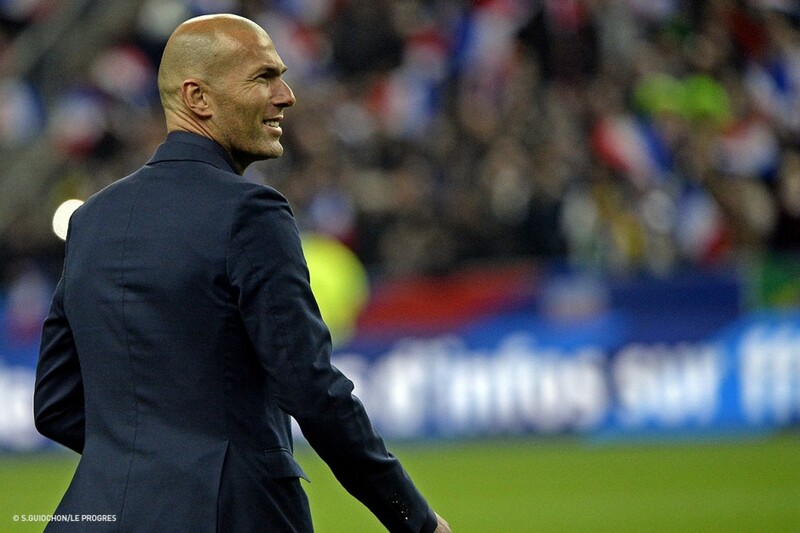 Les Bleuets are back in action against Qatar on Monday at Clairefontaine. France played their Tour Elite qualification tournament for Euro 2015 in Bulgaria this week. After wins over Israel (1-0) and Sweden (7–1), the France U17 side only needed a draw against tournament host nation Spain to go through. 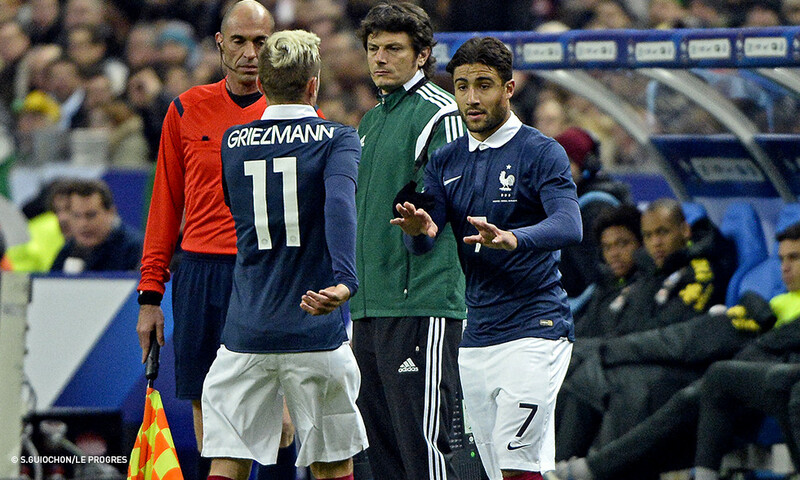 Les Bleus did just that with captain Thimotée Cognat leading his side to a 1-1 scoreline. Les Bleus are heading to the Euros! It was the first ever meeting between Qatar and Algeria in a friendly on Thursday. Ali Assadalla (31') scored the only goal of the game as Qatar won 1-0, as Christian Gourcuff's failed to cause their opponents enough problems. Rachid Ghezzal made his full senior debut after being named in the starting XI. Zeffane did not play. In the first game of their Asian tour, Cameroon defeated Indonesia, ranked 156 in the world by FIFA, 1-0 in a friendly on Wednesday. Henri Bedimo provided the cut-back pass for Aboubakar to score the only goal of the game. Clinton N’jie did not play.